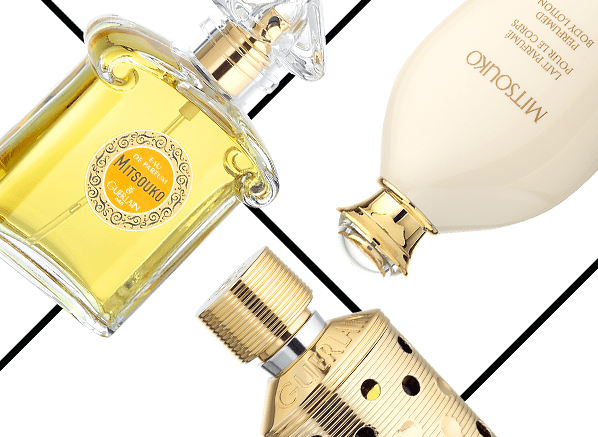 There is no subject in the world of perfume more likely to encourage a collective sigh than reformulations. Often one will hear cries of how the classics have been ruined by ever increasing regulations and the tightening of purse strings of brands who do not respect their heritage, and I don’t disagree. But it’s not all bad, and IFRA regulations are encouraging perfumers to be more creative with the way they make perfumes. Not to mention the fact that we’ve also seen some scents brought back from the verge of death in new formulations – fragrances such as Guerlain’s legendary Mitsouko, for example. For my Escentual column last week (I’m a tad late putting it up here, apologies) I’ve continued the journey of my A-Z of perfume with the latest stop at ‘R’, which of course, stands for ‘Reformulation’. In the piece, I take a look at the reasons behind formula changes, from restrictions to regulations, as well as some of the revelations that the subject has to offer. So, if you’re in the mood to have a peek into the secret world of reformulation, please click here to head on over to Escentual. Posted in Escentual and tagged Escentual, Guerlain, Mistouko, Perfume, Reformulation. Bookmark the permalink. I never know how I can tell older versions from the latest. Is there a way to do that re VdN and Mitsouko, or is it just best to order them straight from the Guerlain website?